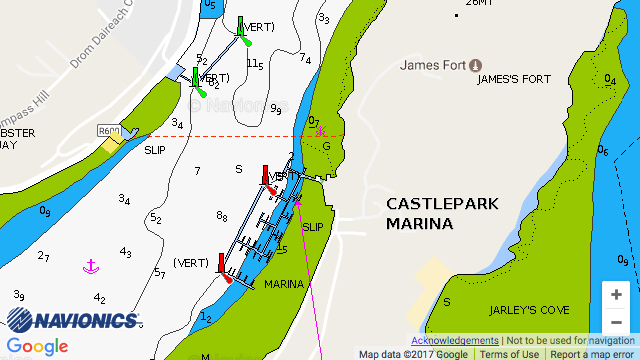 Castlepark Marina: Full service 130 berth friendly Marina catering for all types of vessels from the smallest up to 50 metres. Ferry service to Kinsale town and al fresco dining, on weekends. Free Wifi and water. Only marine diesel base in Kinsale with preferential rates for visitors. Diesel is filtered and polished. Traditional Irish pub on site.